This year, Europe's Gamescom event will open with an all-new announcement show, revealing hot news and reveals from major publishers before the four-day expo gets underway. 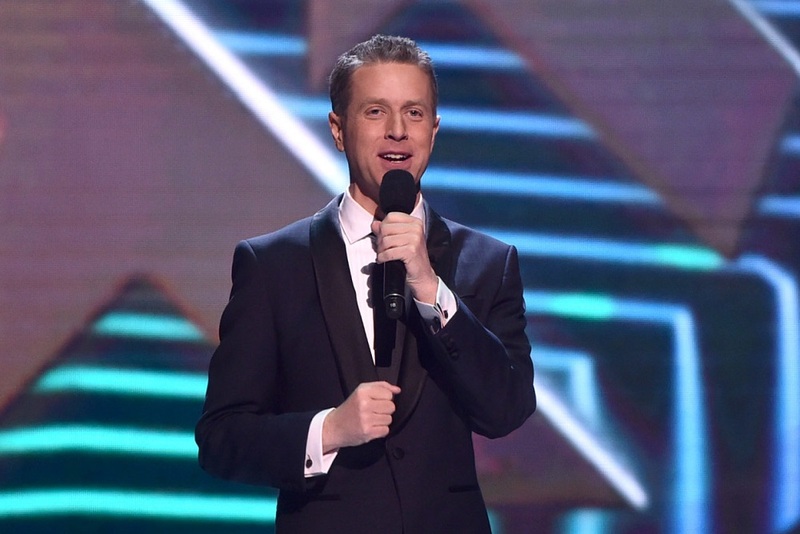 Gamescom: Opening Night Live has also secured a host in The Game Awards and E3 veteran Geoff Keighley. The show will stream on Monday, August 19 at 19:00 BST / 11:00 PT / 14:00 ET and will kick off a weekend of cool games news with a look at the Gamescom event, along with a string of announcements from some of the industry's leading brands. Given that E3 will be seeing a shake-up in its traditional press conference lineup this year, perhaps shows like Opening Night Live will afford the opportunity for reveals and news to break elsewhere.